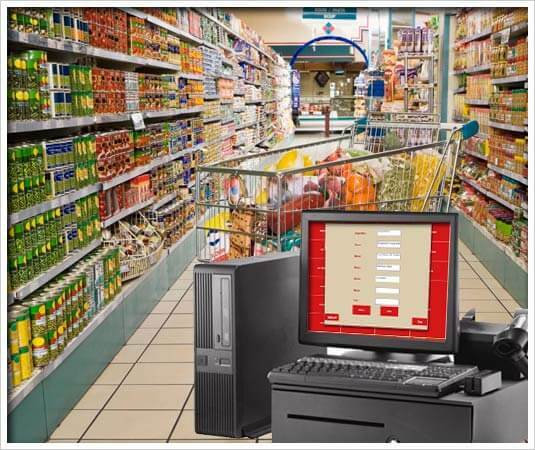 Kindly, contact us to upgrade your grocery shop with superior shop management technology that is point of sale software. One can get exact information within a minute from our invented program. All the features in the software product are automated so that you need not worry. To retain customers as well as to beat the customers queue for a long time, buy and install our point of system software upgraded with latest technology. Point-of-Sale (POS) software now on the market let you track usage, monitor changes in unit dollar costs, calculates when you need to reorder, and analyze inventory levels on an item-by-item basis. You can even control inventory right at the cash register with point-of-sale (POS) software systems.